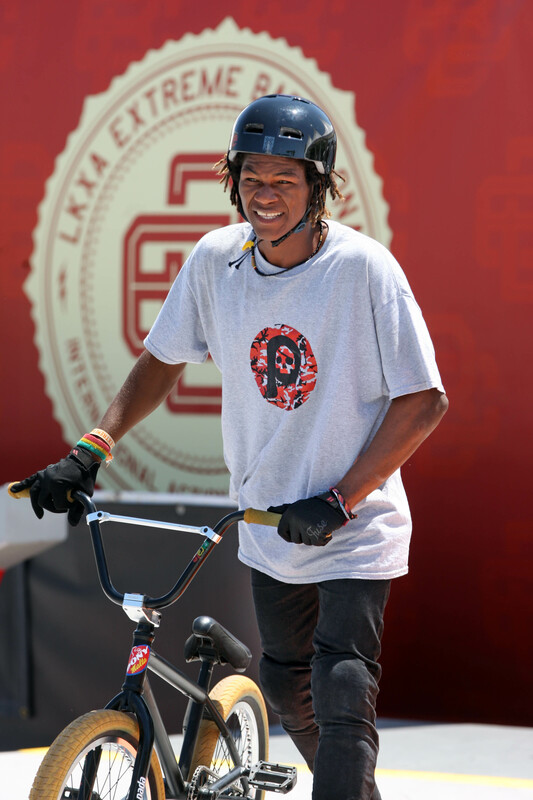 Congrats to our Pirate rider Jonathan Camacho for getting the 5th place at Austral BMX Contest in Chile. 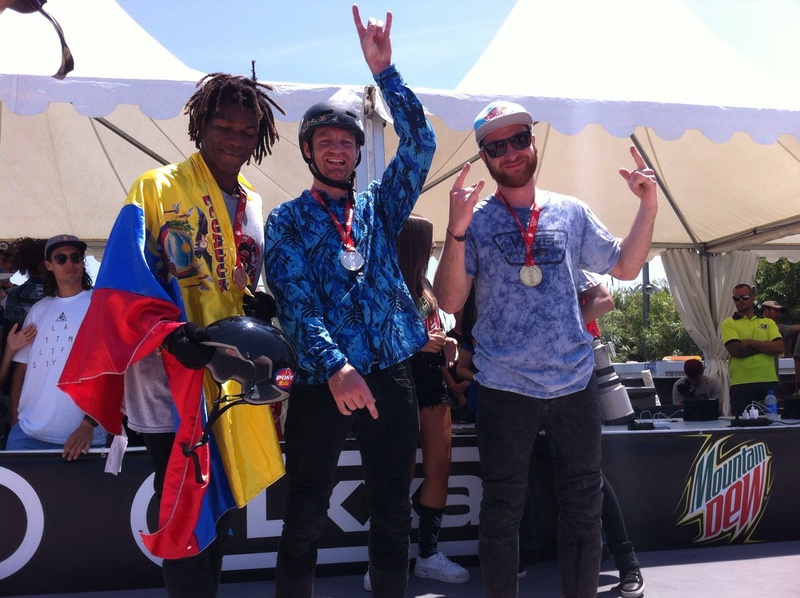 Felicidades a nuestro rider de Pirate Jonathan Camacho por su 5º puesto en el Austral BMX Contest en Chile. Pirate BMX, collaborates with this festival.